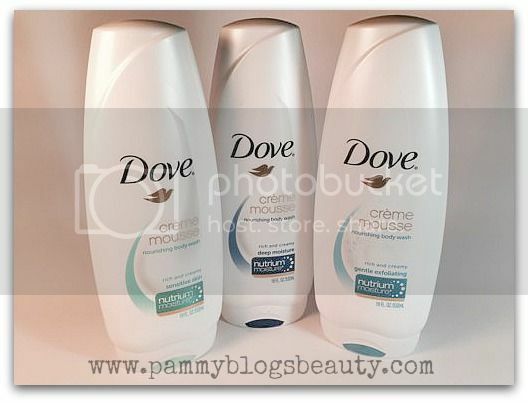 Pammy Blogs Beauty: Win a "Year's Supply of Dove"!!! Plus review for NEW Pistachio Cream Scent! 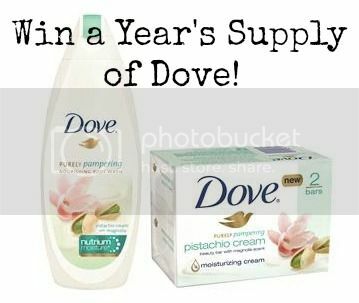 Win a "Year's Supply of Dove"!!! Plus review for NEW Pistachio Cream Scent! While it is finally Spring, my skin is still super dry from this harsh Winter weather we have had these past few months. However, with the warmer weather, I am starting to bare my arms and legs and need them to be moisturized and in good condition. So, I am looking to super-hydrating soaps, body washes, and moisturizers to get my skin set for Spring weather and Spring clothes! Dove has been a brand that I have known and trusted for years. Their soaps are super gentle and the body washes smell fantastic! Plus, I have an infant at home with very sensitive skin (he was just diagnosed with a mild case of Eczema). So, it is super important that I use gentle products on myself so that he doesn't get irritated when I hold him. 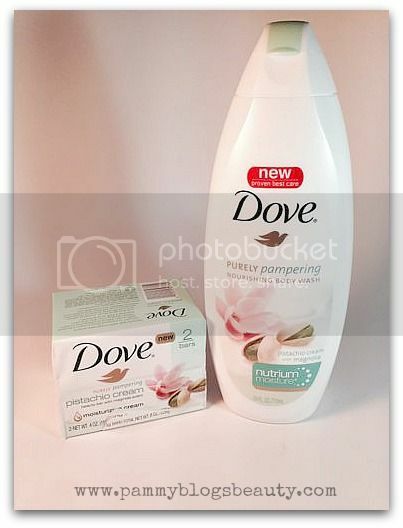 I would love to share my thoughts on Dove's new Pistachio Cream Soap and Body Wash and guess what??? You have a chance to win a "Year Supply" of Dove for yourself!!! Please click "read more" below to find out how you can enter to WIN! 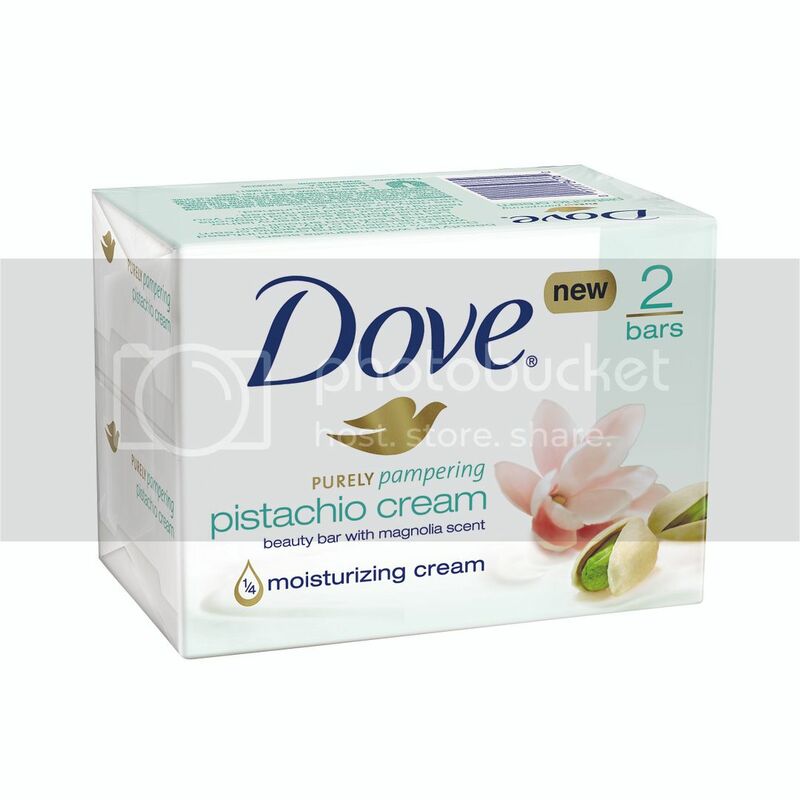 I am absolutely in love with this new Pistachio Cream scent from Dove! It is a creamy and soft set; yet, it has a freshness to it. A very clean, yet creamy, scent. I am kinda obsessed with it, lol! If they had a body spray available of this scent, I would totally wear it. The newest fragrance addition to the Dove® Purely Pampering product collection. The calming scent of fresh fruit and lush floral topped with rich musk envelops you with care, leaving you feeling relaxed. 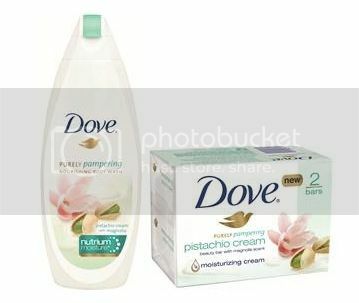 Dove's Purely Pampering Pistachio Cream with Magnolia Body Wash is so creamy and luxurious to use in the shower. I like how I feel fully clean after using this; yet, my skin also feels super hydrated and soft. I like using this with a bath pouf all over my body. Dove's Purely Pampering Pistachio Cream with Magnolia Beauty Bars are another great way to experience the Pistachio Cream scent. Dove Beauty Bars are such a classic and a soap that I have used many times over the years. Their creaminess is really unlike any other bar available! As you can tell, I am all about this new Pistachio Cream with Magnolia scent from Dove! 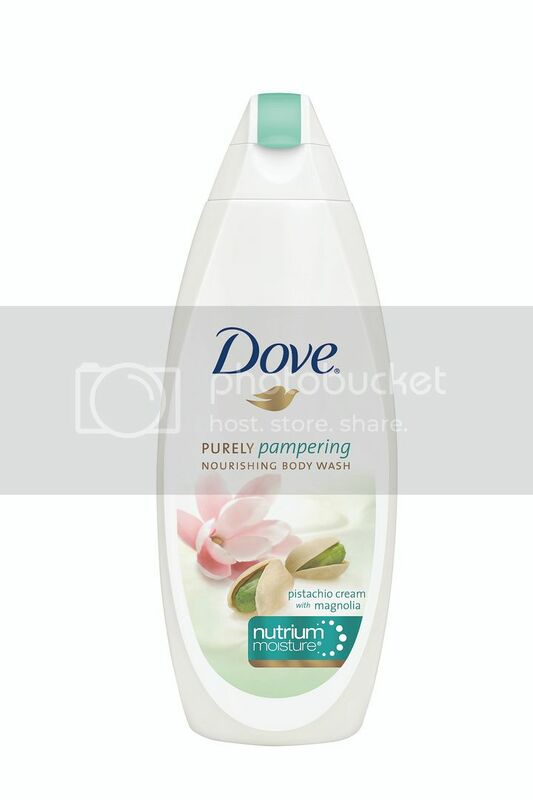 They have some other great new Body Washes, too (which I am currently testing out...so, stay tuned for more reviews and mentions about Dove!). Prize is shipped directly to the winners by Dove. Pammy Blogs Beauty is not responsible for items lost or damaged in mail/transit. Prize fulfillment is through Dove. Prize is not redeemable for cash. Contest runs from 4/7/14-4/30/14. Winners have 48 hours to respond to winning email from Pammy Blogs Beauty or a new winner/winners will be selected. 3. 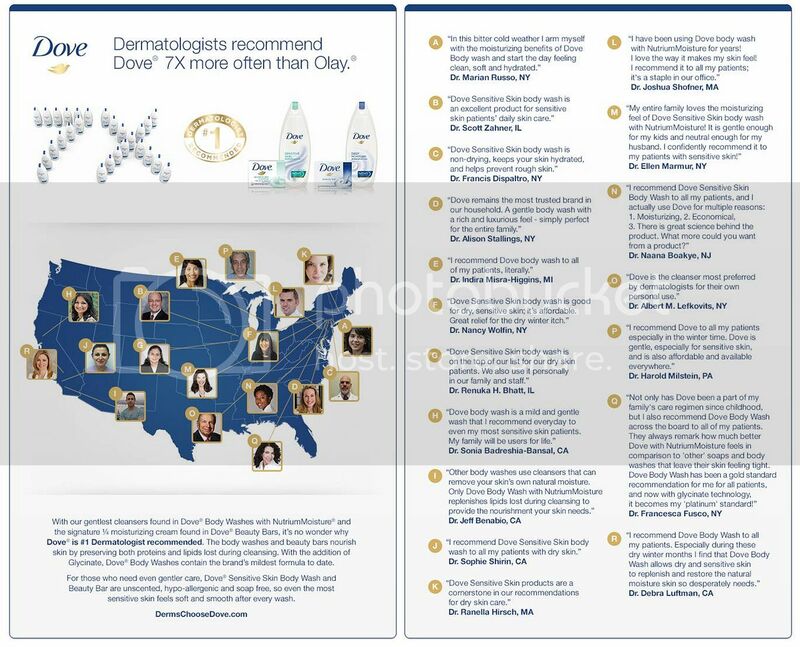 Answer question in comment form below: What is your favorite product from Dove? You can follow this blog in more ways: Google Friend Connect, email subscription, Pinterest, BlogLovin, Instagram, and following/trusting on luvocracy. I love their English Rose scent! Thank you. I see it now. I like Dove's sensitive body wash.
My cousin had Caribbean Island Wild Flowers on at a bridal shower recently. I'm going to buy that one! Hi Pammy! Pistachio Cream sounds divine!!!!!!!!!! Pistachio Cream sounds divine, Pammy! I use most of Dove's body washes. They're all nice. Dove Body Washes are my favorite Dove product! My favorite scents from Crabtree & Evelyn are English Honey and Peach Blossom and Verbena and Lavender de Provence. hi! i just wanted to let you know that the rafflecopter is not appearing, even after refreshing the page a couple of times. My favorite scent from Crabtree & Evelyn is Pear and Pink Magnolia. Not sure why the form is not appearing? The code is in the post? I will check with rafflecopter. Just re-installed the giveaway form code, it is working now.